The converter has the water-based formula with the addition of a latex primer which smoothens the surface and makes it more resistant to adverse environmental conditions. It has a dense consistency, so you'll need a brush to apply it evenly. 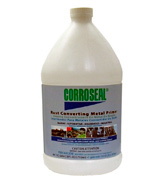 The Corroseal Rust Converter Metal Primer is great for marine, automotive, household, and industrial applications. It converts rust into magnetite, thus eliminating the need for preparation and sandblasting. Plus, it primes the metal surface with a latex primer. The product is very economical. One bottle will be enough for covering 500 square feet of rusted surfaces. Stubborn rust may require more product. 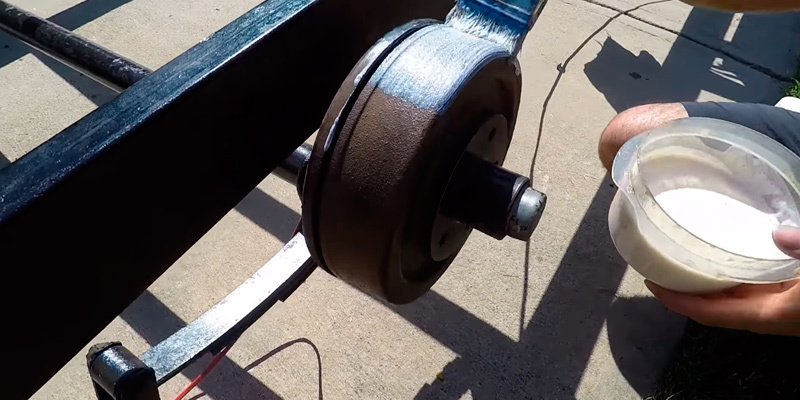 This rust converter is good for automobiles, railings, tools, boats, and more. 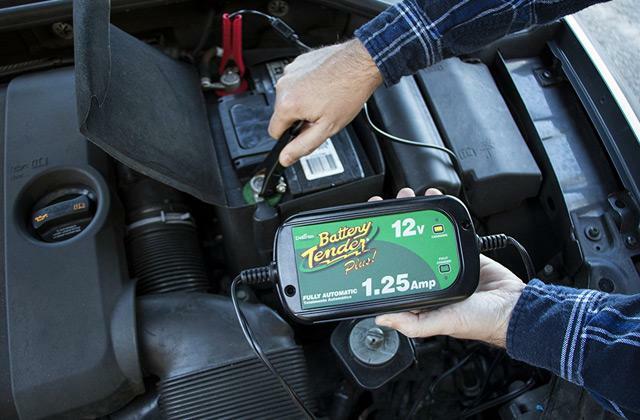 It's highly efficient and can convert even the toughest rust and corrosion. However, take note that for long-lasting protection of metal surfaces, you may need to seal it with an oil-based paint. It's an environmentally-safe dissolver that is non-corrosive, non-toxic, non-flammable and includes no acids, bases, alkalis or petroleum solvents in its water-based formula. You might experience a slight chemical smell. The Evapo-Rust ER012 is an affordable product to keep your tools, cookware, hardware, and other small parts rust-free. It can make even deep rust to disappear without scrubbing. Yet, it's completely non-toxic and biodegradable. Great choice for eco-conscious customers! 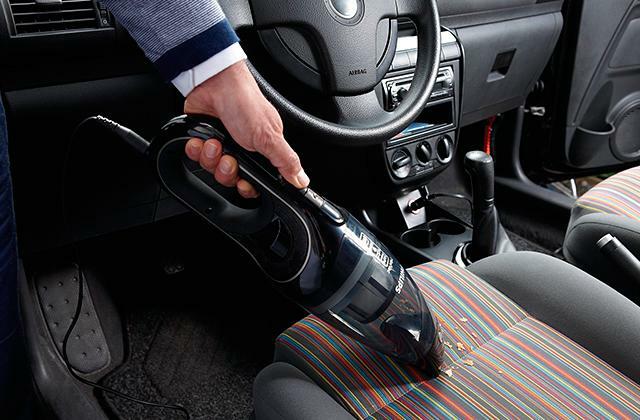 This rust stain remover is especially convenient for cleaning hard-to-reach areas. It can be poured into sewer systems to restore the pipes. It's not for the items you can't actually soak. The Workshop Hero WH290487 deruster is a real bomb for getting steel and iron parts clean of corrosion. 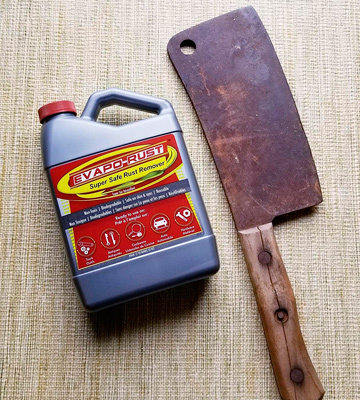 Depending on the severity of the rust, this heavy-duty rust dissolver takes from 5 minutes to 24 hours to get the job done. After rust removal, it forms tiny, rust-inhibiting crystals that become integral with the molecules of the metal - corrosive agents attach these crystals rather than the metal. It's available in small capacities only. The KRUD KUTTER MR32 Must for Rust is very effective not only for rust dissolving but also for delivering a paint-ready surface (it creates a secure bond for topcoat). 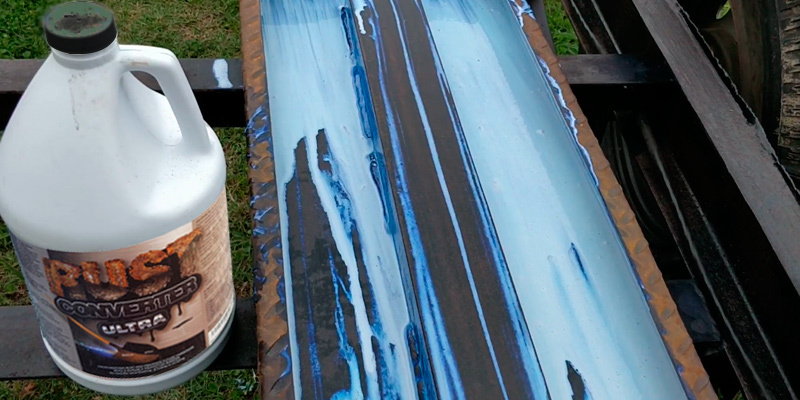 Plus, it is easy to use spray on whatever object you need, which makes it good for small and big projects alike. Don't Remove Rust - Convert it! The fact that the Corroseal Rust Converting Primer was created specifically for use in the huge marine industry speaks a lot about its quality. It's extremely effective and completely unique in its formula and performance. It uses an innovative water-based formula that chemically converts rust into magnetite (a black, inert substance) rather than removing it. This way, the Corroseal eliminates the need to sandblast rust, making the process less tiresome and time-consuming. Plus, it primes the metal surface with a latex primer afterward. This product is suitable for all marine, automotive, household, and industrial rust problems. Simply apply it by brush in a heavy white coat with 8-10 mils wet film thickness. Make sure that no surface is showing through. Once you notice that black color appears, it means that the rust conversion has already started. Kick back and relax! 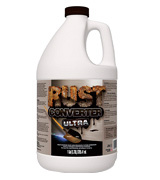 The average coverage rate of this liquid rust converter is 200 square feet per gallon. And depending on your applications, you can choose a 1-quart, 1-gallon, and 5-gallon bottle. 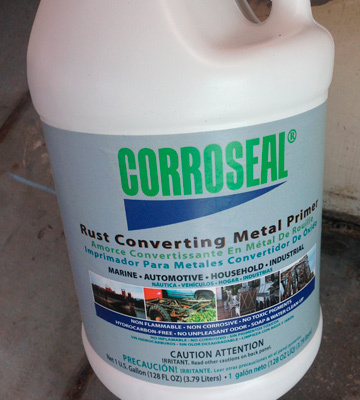 So, if you really want to extend the life of your metal equipment (whatever size it is) without putting in too much effort, get the Corroseal 82331 Rust Converting Primer. 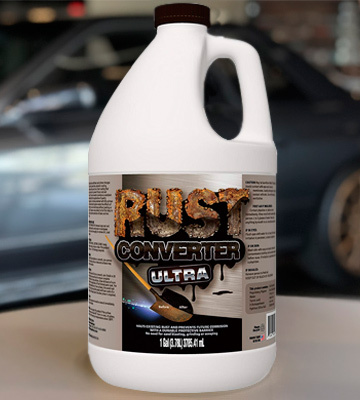 The Rust Converter ULTRA from FDC is a good-quality product that halts the existing rust amazingly well and prevents future corrosion with an ultra-durable protective barrier. As the name suggests, it converts rust to a stable, inert coating and seals out moisture to prevent corrosion. Hence, no sandblasting, grinding and scraping are required. 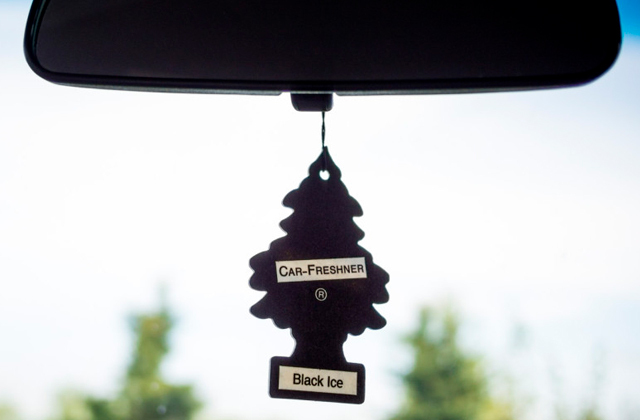 The only thing you should do is prepare the surface by removing dirt, dust, and grease. After that, you should apply the product with a brush, roller, or pump sprayer. One bottle will be enough for 500 square feet provided that you use it on a smooth, non-porous surface. However, overly textured surfaces might require more product. Also, take note that for a complete transformation of very rusty surfaces, you may need to apply a second coat of the Rust Converter ULTRA. Still, the coverage of this product is really impressive even if you need to apply a second coat. Most other rust converters cost more but last less. 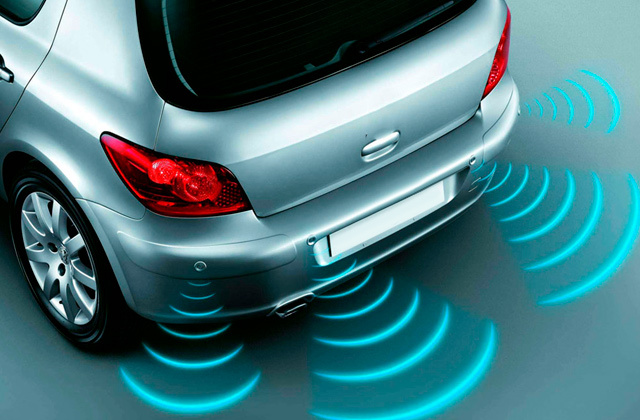 The last but not the least thing to mention is that although the converter acts as a primer, it will only protect the surfaces for a few months. For long-lasting protection of metal surfaces, you should seal the coating with any oil-based paint. The product is good for delivering rust treatment to automobiles, railings, structures, tools, boats, and more. It's highly efficient and can convert even the toughest rust and corrosion. If you're looking for an affordable product to keep your tools, cookware, or hardware rust-free, take a closer look at the Evapo-Rust ER012. 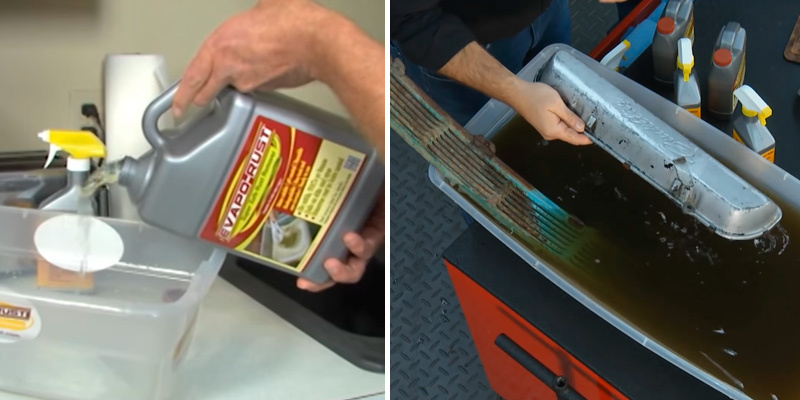 For less than $20, you can get a super-effective rust remover that can make even tough rust disappear without scrubbing. But the best part is that it effectively eats any kind of rust while being absolutely non-toxic. It's an environmentally-safe solution that is non-corrosive, non-toxic, non-flammable and includes no acids, bases, alkalis or petroleum solvents in its water-based formula. Plus, the product is completely biodegradable, which is an obvious benefit for eco-conscious users. 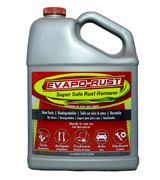 The Evapo-Rust can restore auto parts, cast iron cookware, chrome grill grates, gas tanks, steel tools, antiques, sewing machines, and other household items. 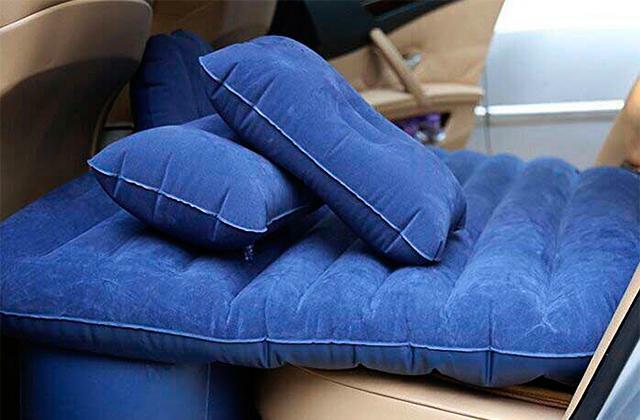 And due to its gentle formula, it won't harm metals, rubber, PVC, plastic, paints, and un-rusted steel (though zinc finish on parts may be affected by it, so it's important to be careful when restoring zinc items). Speaking about the application, you'll need to rinse parts in water and then dip them into the clean Evapo-Rust solution for a few hours. Once the rust is gone, rinse the stuff with clean water. At this point, you can also sand prime and paint. All things considered, the Evapo-Rust is a good option for getting small steel parts clean of corrosion. It's reasonably-priced, completely safe for humans, and easy to use. What else to wish for? 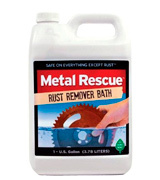 The Metal Rescue Rust Remover Bath is another safe and easy solution for dissolving rust from iron and stainless steel. 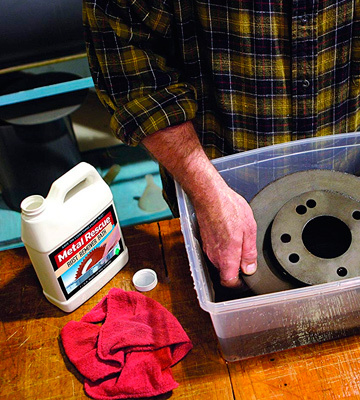 It works like a miracle, taking the rust from the most heavily corroded metal parts, making them look fresh like you've just brought them from the store. It really removes rust very quickly and efficiently with virtually no labor involved. Just soak the corroded parts in the plastic container, check, and rinse. It's that simple. 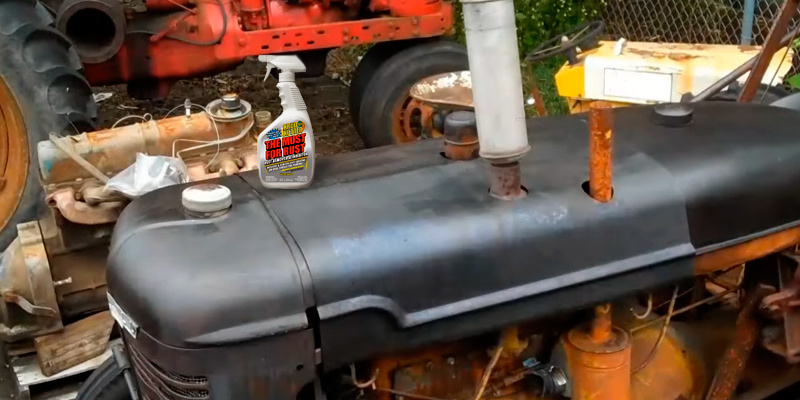 Depending on the severity of the rust, this rust cleaner requires from 5 minutes to 24 hours - it removes light rust fast, but deep rust takes longer. Some severely rusted items might require even a whole week of soaking to get the job done. The bath is safe and doesn't compromise any properties of the metal. 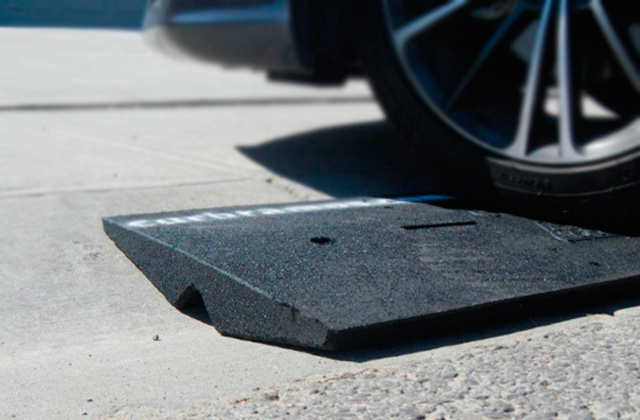 It's even safe for drains or sewer systems. 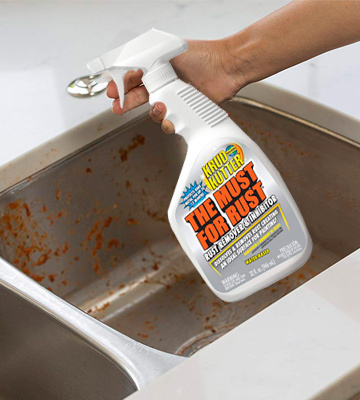 So, if you think that the pipes in your house require rejuvenation from the inside, the Workshop Hero WH290487 Metal Rescue Rust Remover will get the job done. 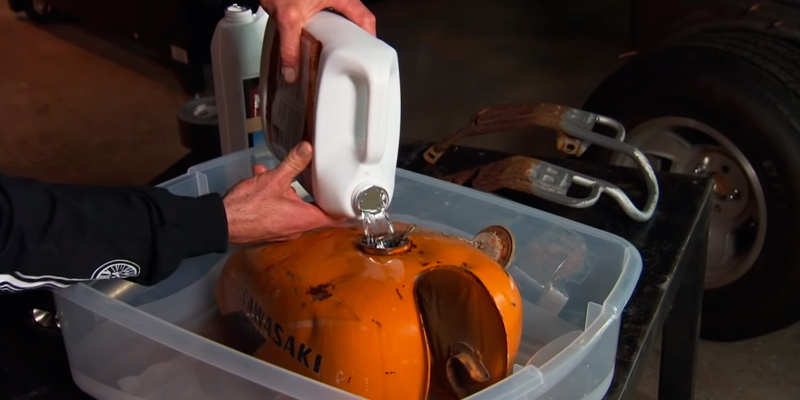 1-gallon bottle will be enough to dissolve up to 1/2 pound of rust, but you can also order it in 1-quart or 5-gallon options depending on the projects. All in all, if you need an effective rust-stripping product that can remove corrosion from metal objects that look like they have just come from the bottom of the ocean, this one is up to the task. The KRUD KUTTER MR32 The Must For Rust is a unique rust remover and inhibitor that claims to prevent rust in one step. And we would say that this product really lives up to its hype. The proprietary water-based formula penetrates deeply into every void of a metal surface and removes rust through a strong chemical action. And what is great, this rust neutralizer effectively resists the future formation of corrosion. The trick is that it forms tiny, rust-inhibiting crystals that become integral with the molecules of the metal. And if new corrosive agents form, they will attach these crystals rather than the metal. This miracle "works" for up to a year. Ingeniously! Another advantage of the KRUD KUTTER chemical rust remover is that it creates an ideal, clean surface for any primer, paint, coasting, etc. It ensures secure bond for coating and doesn't allow rust to spread under it. But the thing that completely sold us is that it's very easy to apply. You can simply spray it, wait for the rust to get loosen, and then scrub everything away. 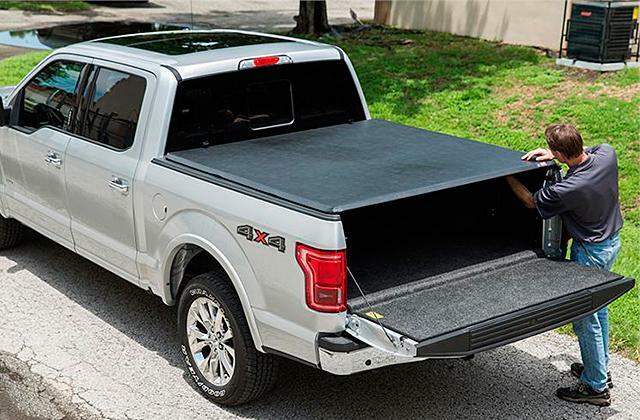 It works for any surface and you don't have to soak things in it. 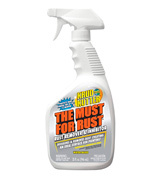 So, this rust remover spray is well suitable for both small and large projects. 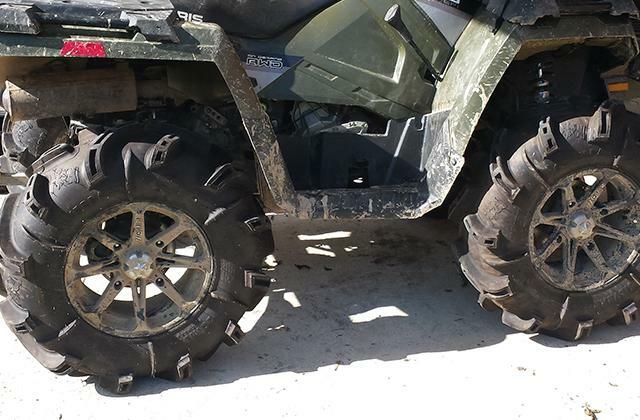 What Is a Rust Remover? Unfortunately, rust occurs pretty quickly when the iron in steel oxidizes. The iron simply returns to its original state, iron oxide, making your cars, boats, BBQs, garden tools, and fences rusty. And what rust removers actually do is remove it. 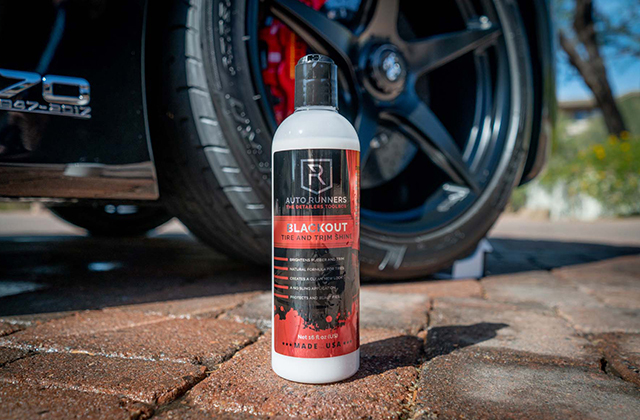 They boast innovative chemical formulas to halt existing rust and, sometimes, even create a barrier to protect surfaces from further corrosion. However, not all rust removal products are the same. Some sophisticated products convert rust into some stable substances rather than removing it. Plus, they also act as primers for metal surfaces. Such products require no time-consuming sandblasting or scraping. 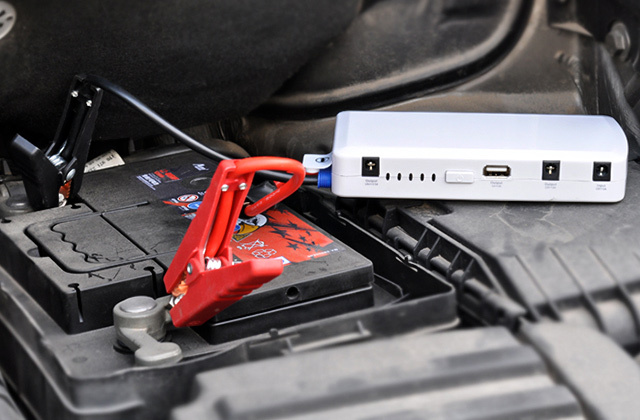 For comparison, we have reviewed both the removers and the converters for any needs and budgets. So, what way of rust removing to select is up to you. Make your choice and enjoy rust-free life! If you want to make all surfaces in your home sparklingly clean, you may be also interested in our selection of glass cleaners.